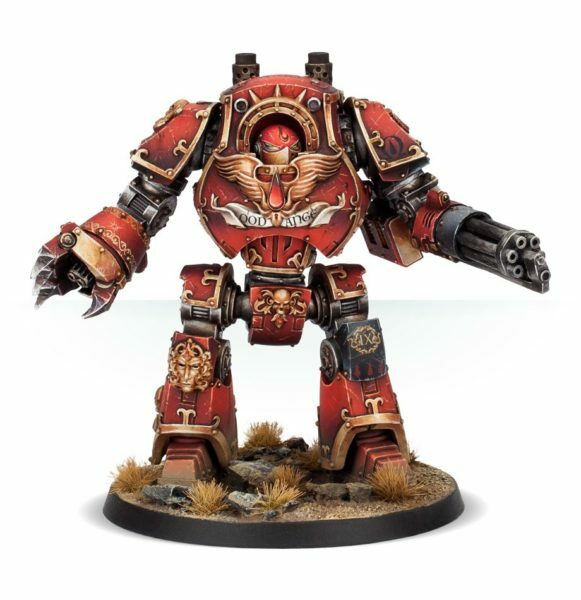 Do you love my boxarts painted for ForgeWorld? Now you can have them! 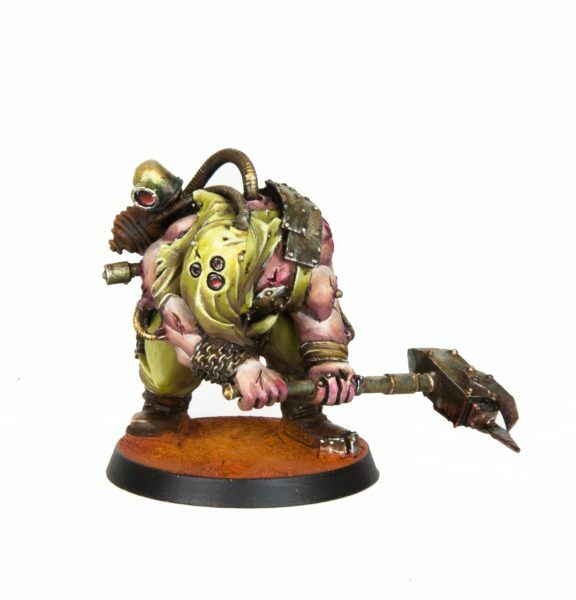 This is the best level of my services and gives you the opportunity to collect models painted like the website, with an amazing quality and attention to details, that will turn your cabinet into a shrine of the hobby. 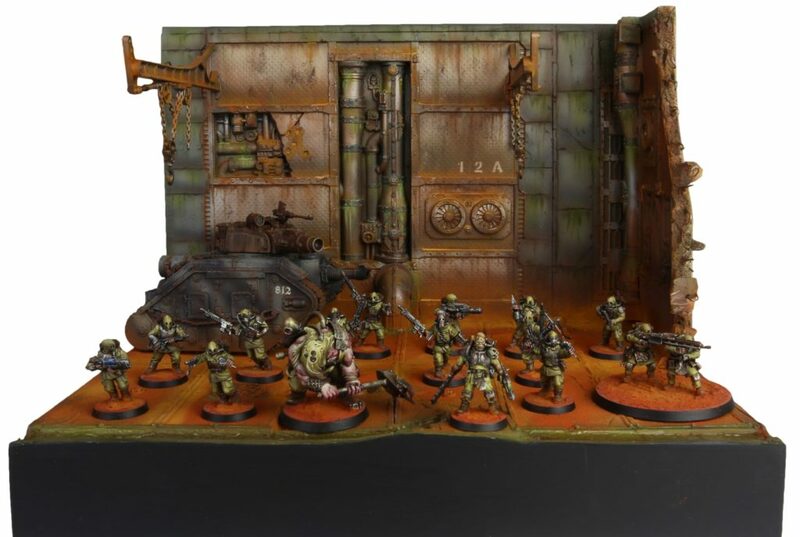 The perfect level for an elite army or a blood bowl team, you have striking looking models well that will be amazing both on the tabletop and in the cabinet, ready to be appreciated both as a group and as single models. This is the perfect level for a medium sized project. Do you need a display to show your beloved blood bowl team or your warhammer squad? Do you want a 3D version of your favourite artwork? Axia offers the services to fulfill your needs. Combining different knowledges and materials you will have a story in the cabinet..